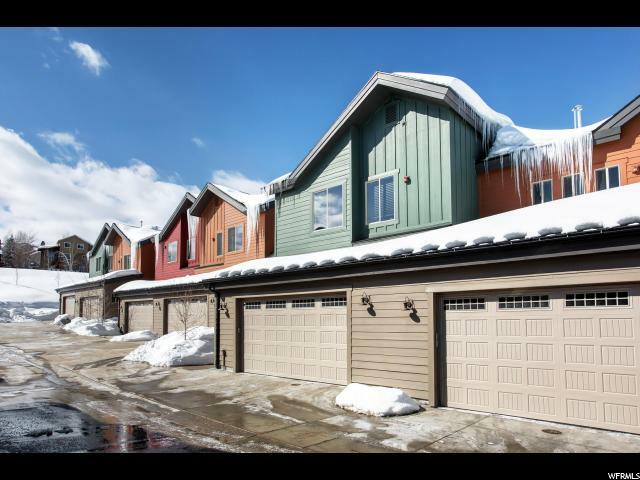 Live the Park City lifestyle at The Courtyards at Quarry Village! 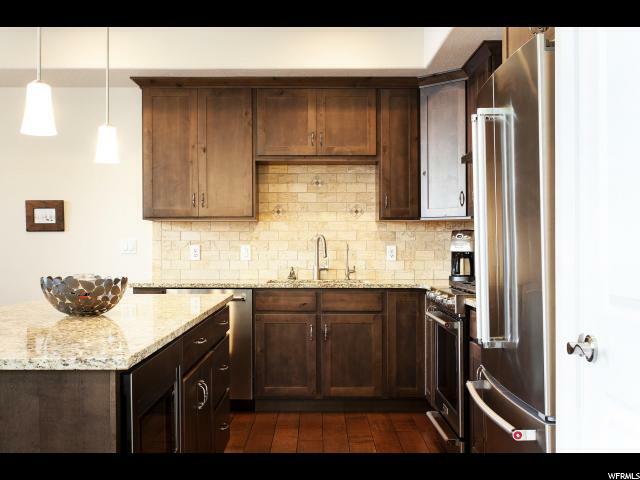 A quiet, convenient location in lower Pinebrook, this nearly new 3 bedroom luxury townhome will dazzle and please the most discerning, with custom features such as granite countertops, stainless appliances with custom kitchen hood, gourmet kitchen, custom stair rails, central air, vaulted ceilings, soft-close cabinet drawers, oversize two-car garage, multiple storage closets, a large deck for outdoor living and mountain views, and much more! 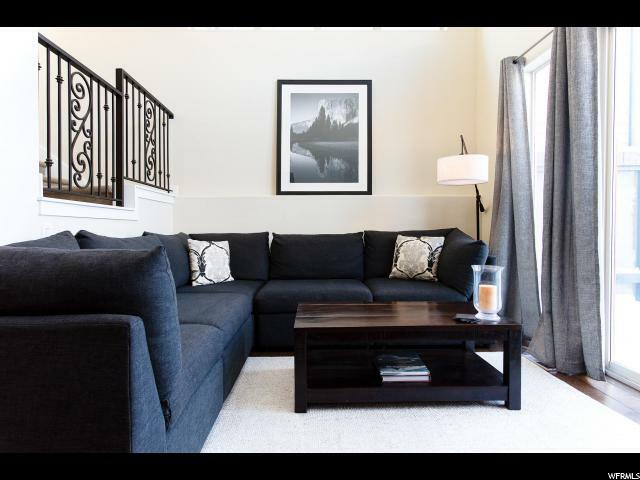 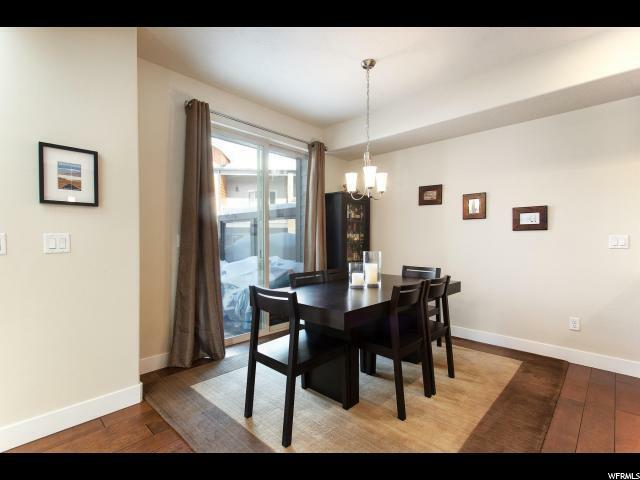 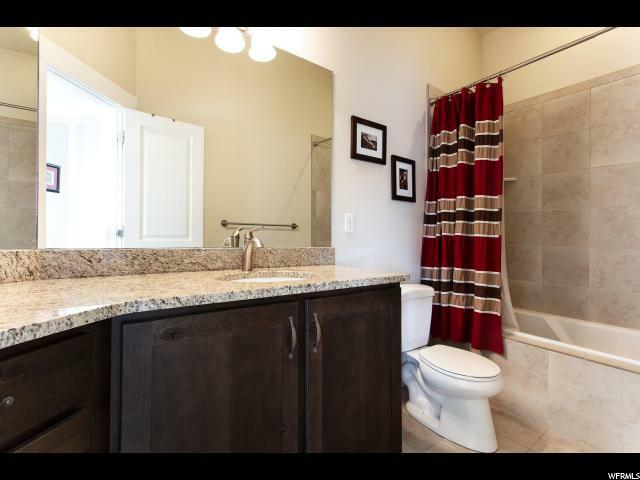 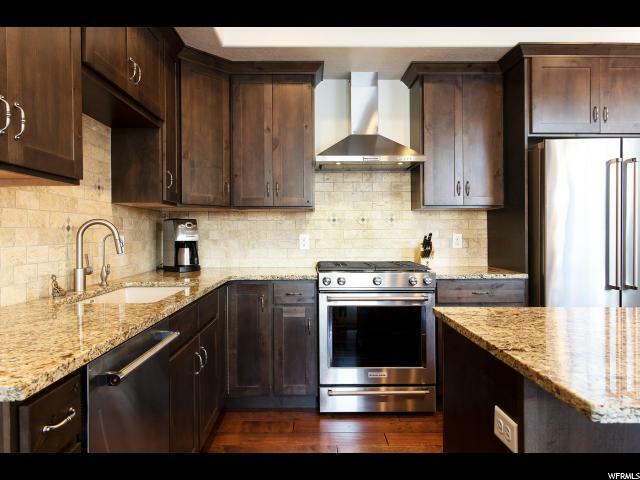 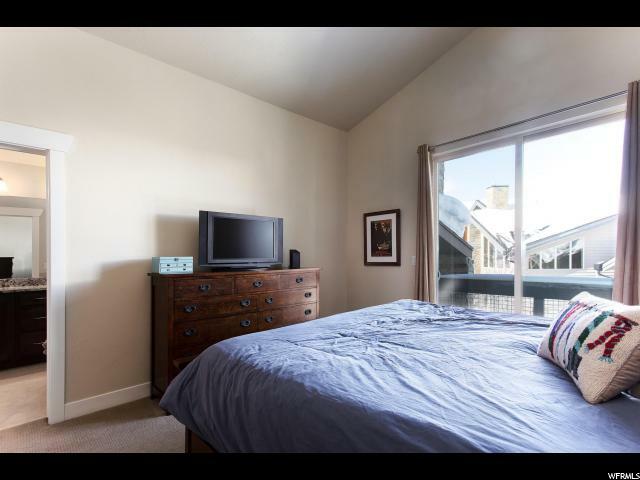 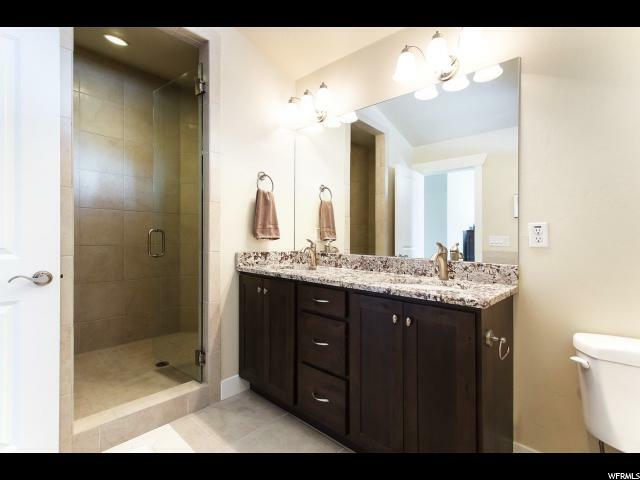 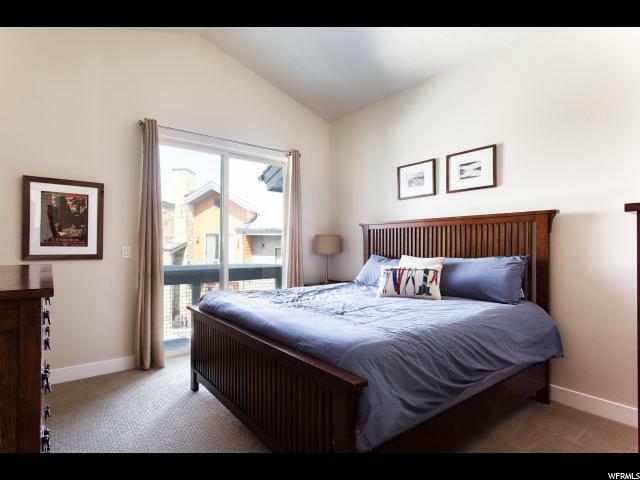 Walk to Pinebrook Park, hike/bike trails, shopping and dining!. 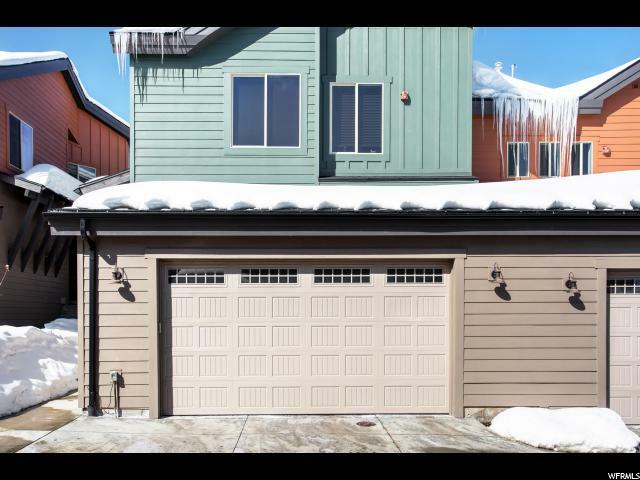 Three Park City area schools are within an easy 3 minute drive. 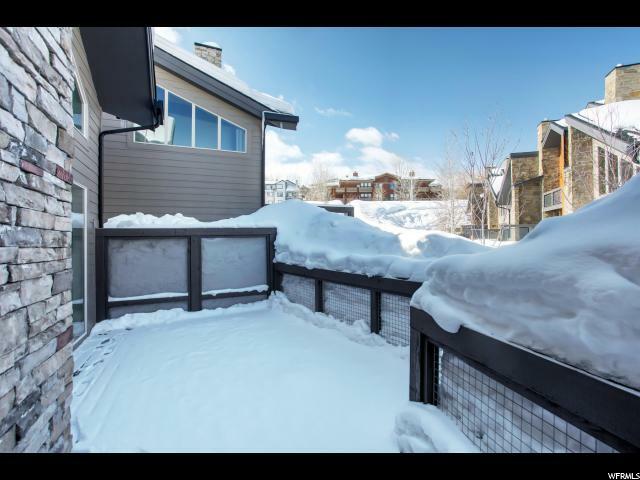 10 minutes to the Canyons side of Park City Mountain Resort, and 20 minutes to Salt Lake City. 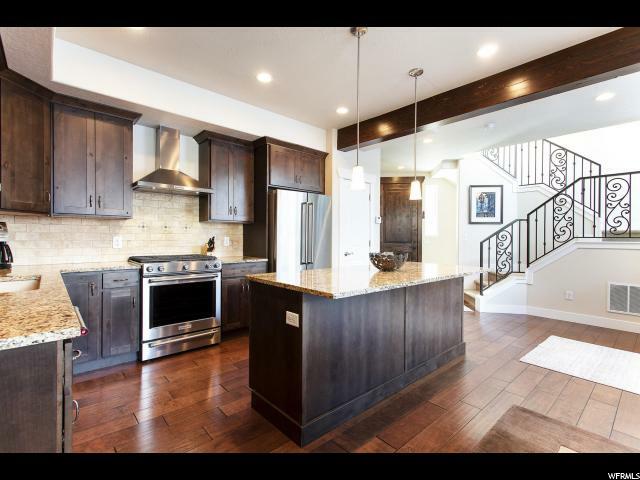 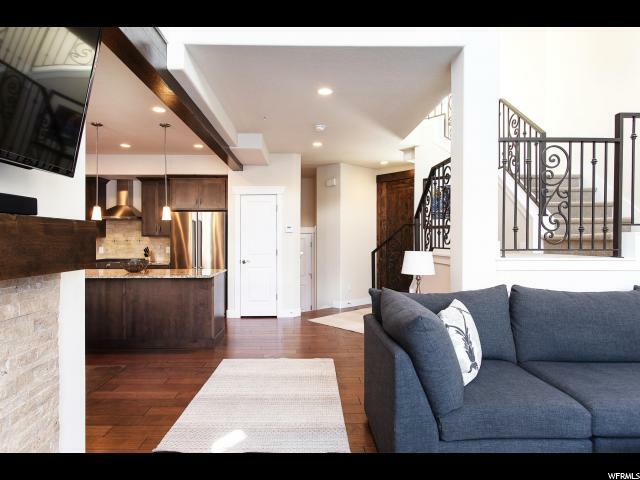 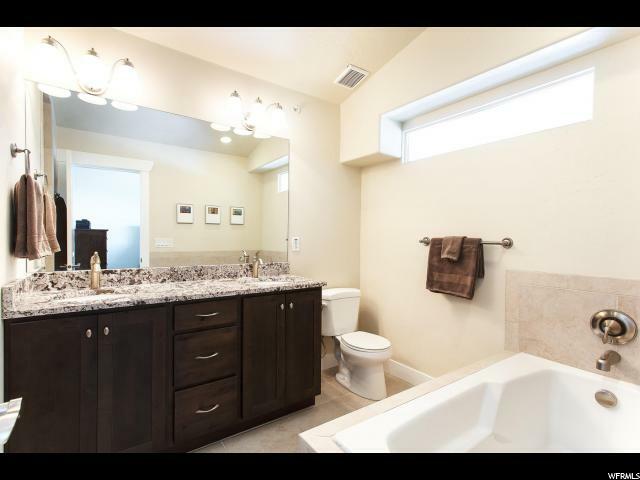 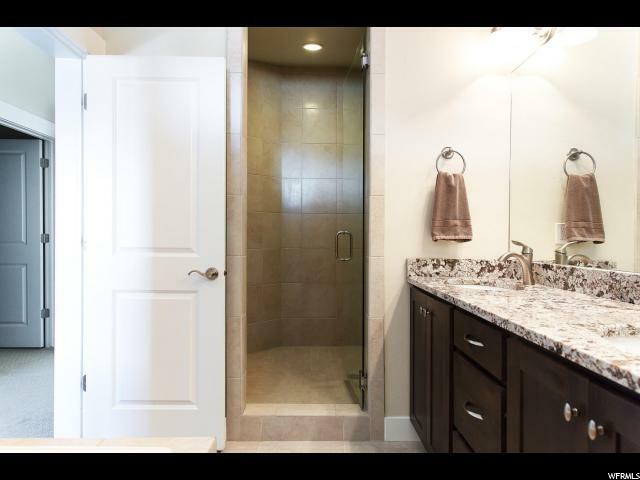 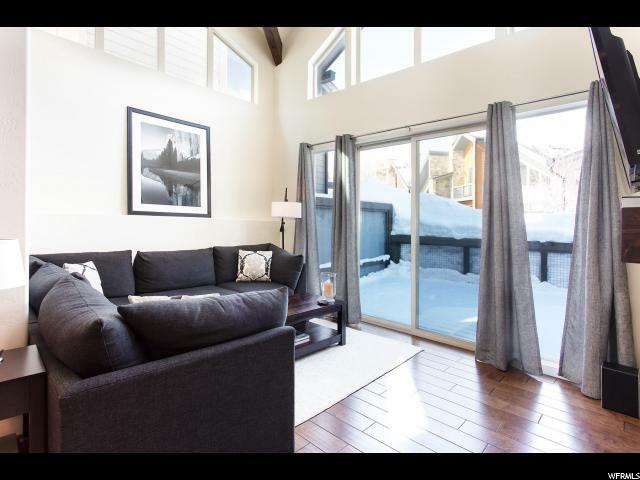 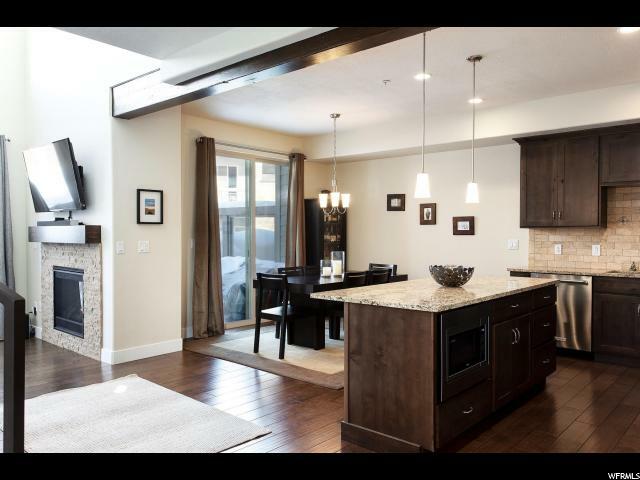 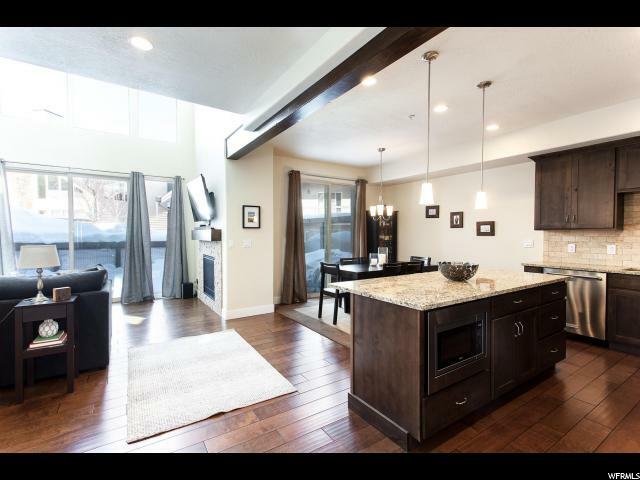 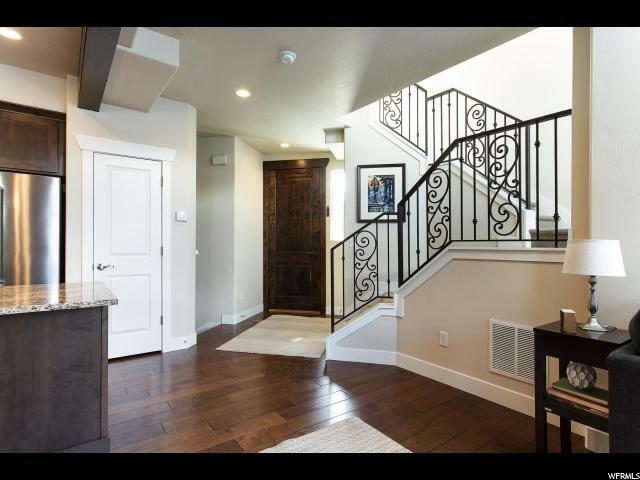 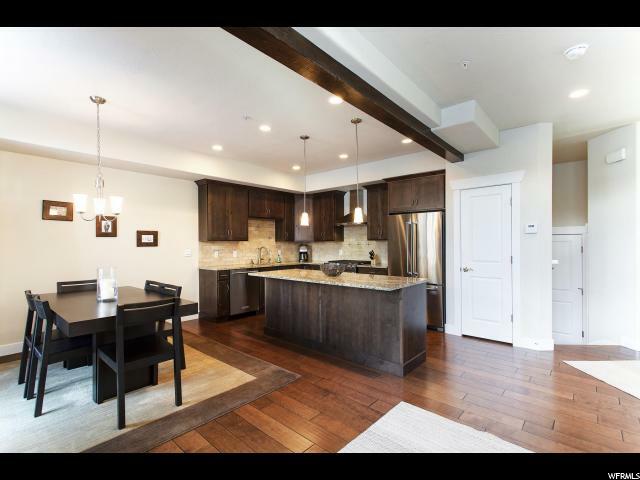 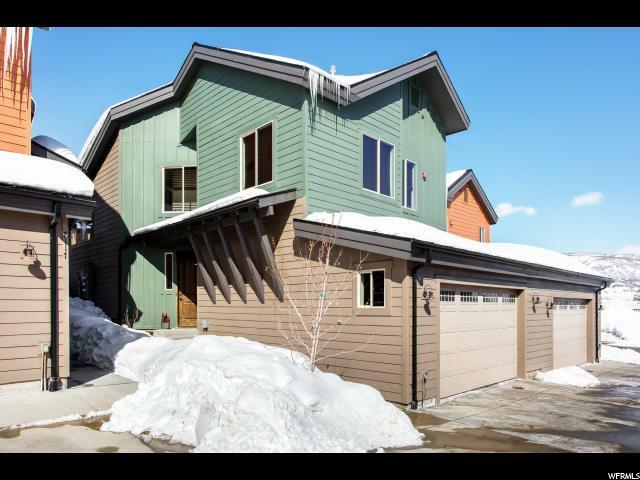 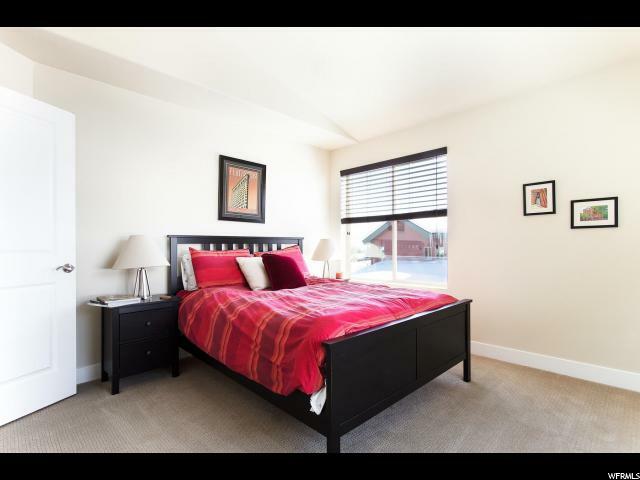 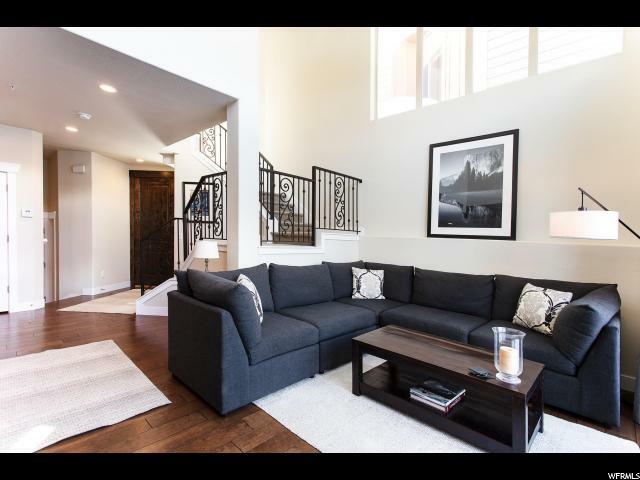 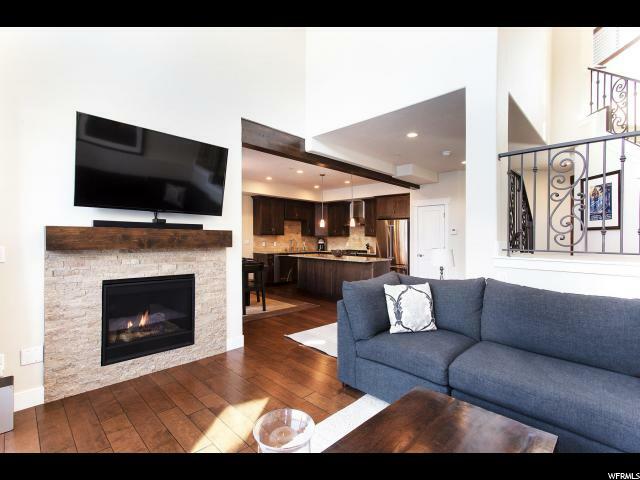 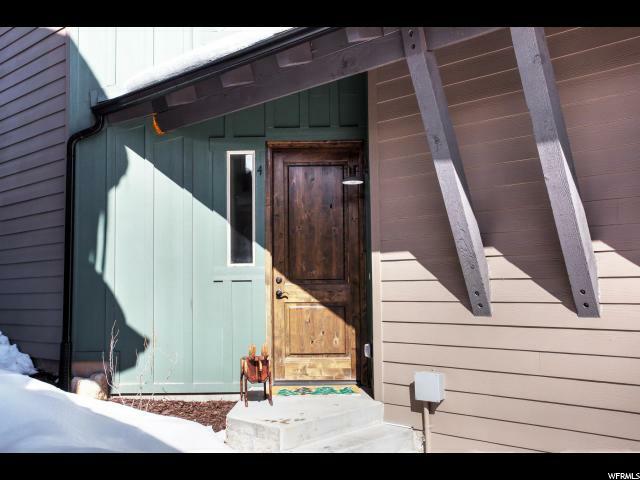 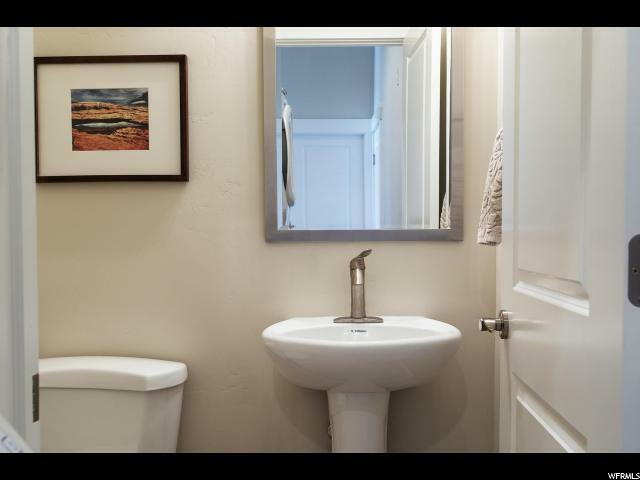 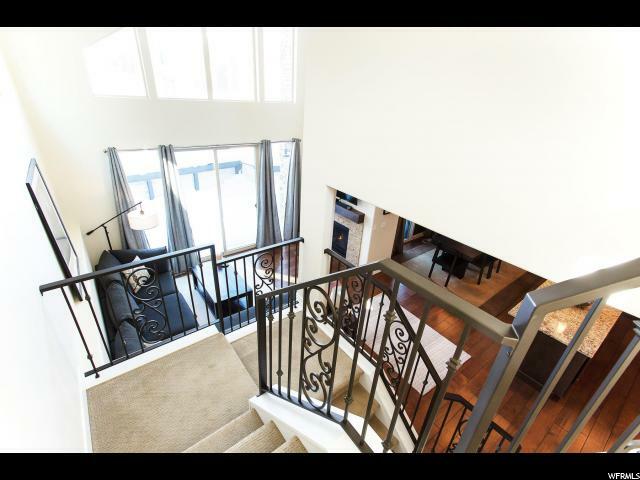 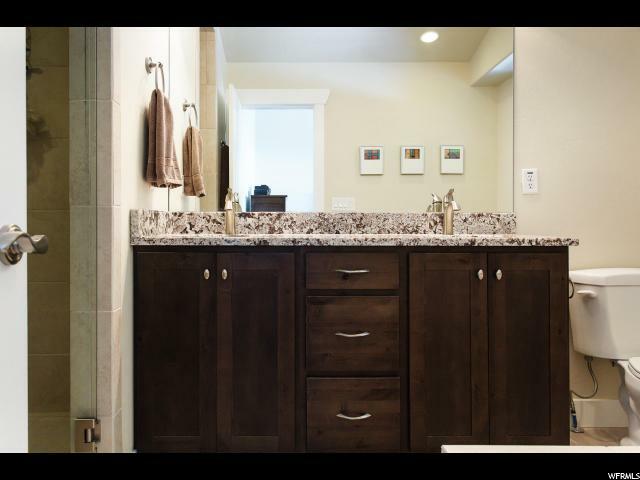 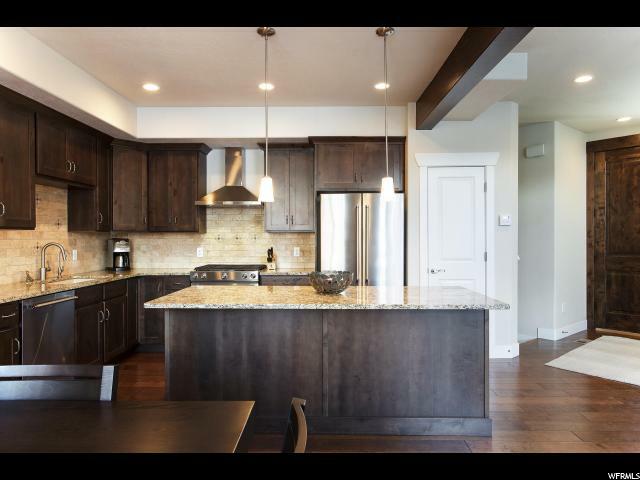 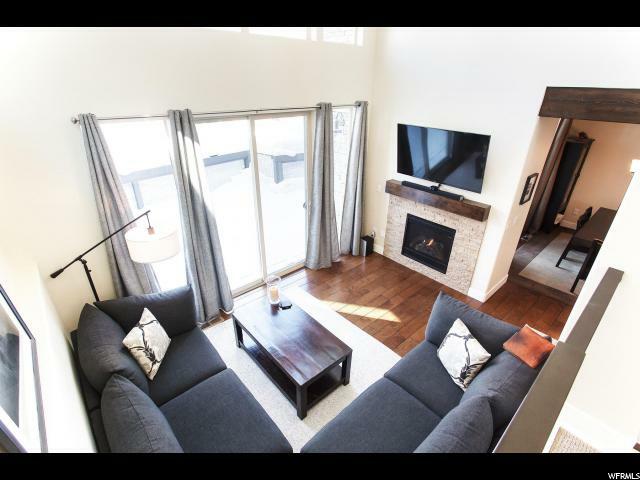 A fabulous, must see Park City area mountain home!